Asobimo finally released their most anticipated action game of the year and it looks and plays great. 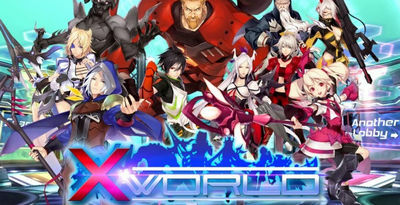 X-world is a 5vs5 battle rpg. Players join teams and engage in non-stop fighting action. There is an almost unlimited number of characters to choose from, multiple skills, all in robust and gorgeous multiplayer environments. You can free download X-world mod apk from the link below now, and play as a kung fu boy or a ninja master with up to 4 characters in one battle.